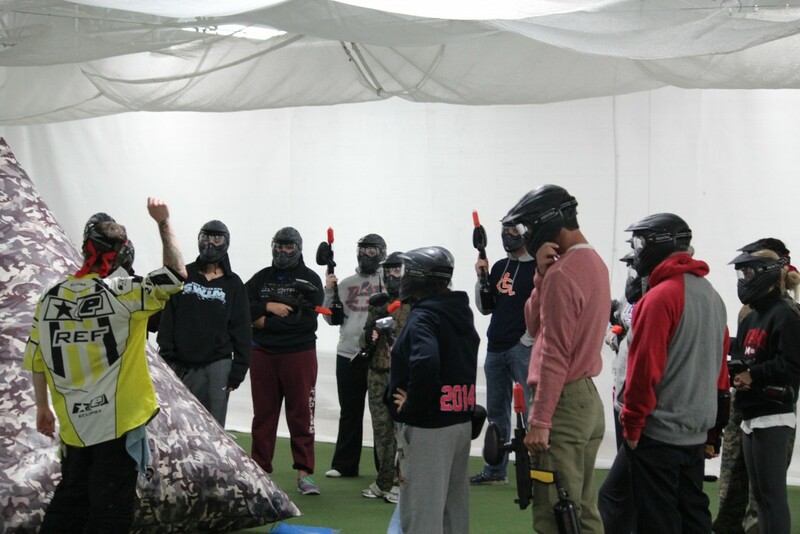 Why host a paintball party for your next big event? The days of a home birthday are long gone. In this day and age it has becomes harder and harder to find a creative and unique party idea. For those people looking to impress their family, friends or co-workers a paintball party might be a great idea. Most people have heard of paintball but few have had the chance to try it. A paintball party is a perfect idea and we offer the best paintball in Minnesota. An excellent party idea is really a team development or office party. Rather than a stuffy meeting or boring presentation, impress your workplace having a day’s paintball. Believe to obtain co-employees cooperating than the usual proper bet on paintball. You may be planning an approaching bachelor party or any other group party. Everybody may have fun investing your day playing paintball. It’s truly for youthful and old alike. For individuals searching for a brand new and different party idea this may be the main one. With excellent prices and packages it’s a fun and simple party. With private playing fields and all day long accessibility it’s a winning party idea. Paintball creates a great birthday party. A paintball party let us kids (and grownups) have some fun, get exercise and relish time with friends and family. The good thing is the fact that paintball is perfect for everybody. Players of nearly any age can participate in the enjoyment. Let Air Assault Paintball turn it into a great day and take proper care of all the particulars. All the equipment and paint could be leased or purchased at Air Assault Paintball. We specialize in birthday parties, bachelor parties, youth groups, and corporate events. We can accommodate just about any private party request, 24/7 365 days a year! We are able to accommodate parties of 150 or more. Please give us a call at 651-222-0300 with any questions you may have about hosting a private group party at Air Assault Paintball.